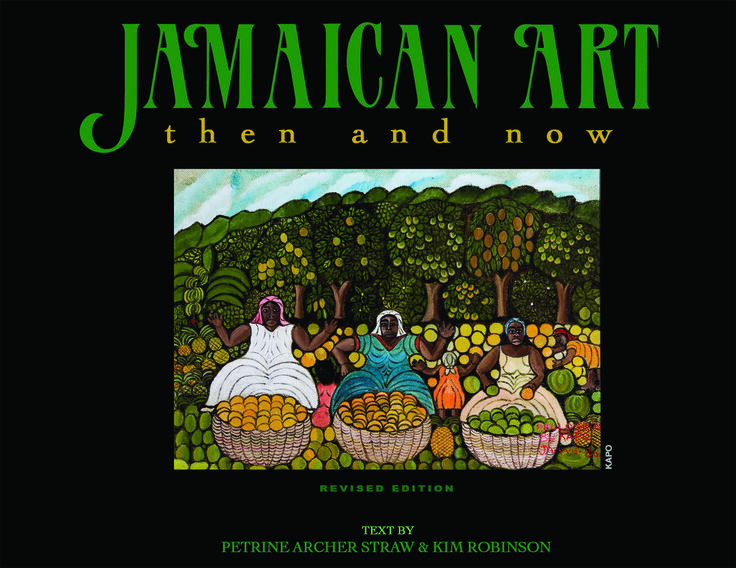 Cover book ‘Jamaican Art, then and now’ revised edititon 2011. By Petrine Archer Shaw & Kim Robinson. Revised edition of the first book ever produced on Jamaican Art, tracing the history and development of Jamaica’s multifaceted art movement.